This article is created for one reason. To encourage you to look beyond limitations placed on you by the society and to stop making excuses on why you are unable to succeed. It’s easy to blame the status quo for mishaps that we face, how privilege comes into play when it shouldn’t, and how some people “just have it better”. However, the truth is that success is achievable in spite of any limitation we might deem to be a game-breaker. Today, we’ll be taking a look at fourteen black people who succeeded in slavery times in spite of having lived through some of the most difficult moments in black history. 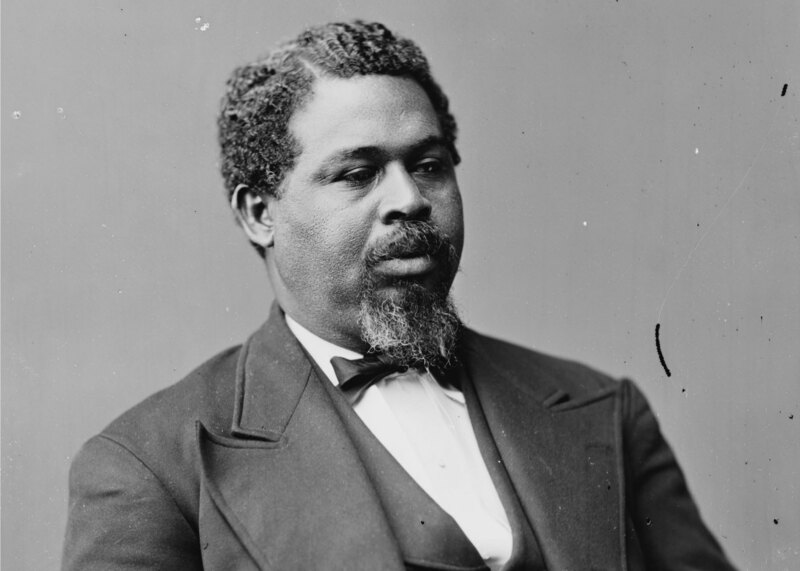 Browne has an impressive resume under his name in spite of having been born into slavery, having worked as a Union soldier during the American Civil War, a teacher, and a Methodist minister. His most notable feat is arguably founding the African American fraternal organization Richmond’s Grand Fountain of the United Order of True Reformers. During his time as its leader, Browne promoted the thriving of blacks in post-Civil War South. He pushed members to lead productive lives and have them rely less on the white community. He took many steps to ensure this. For instance, members of the True Reformers were given health insurance, encouraged to buy land, and taught to practice temperance and thrift. 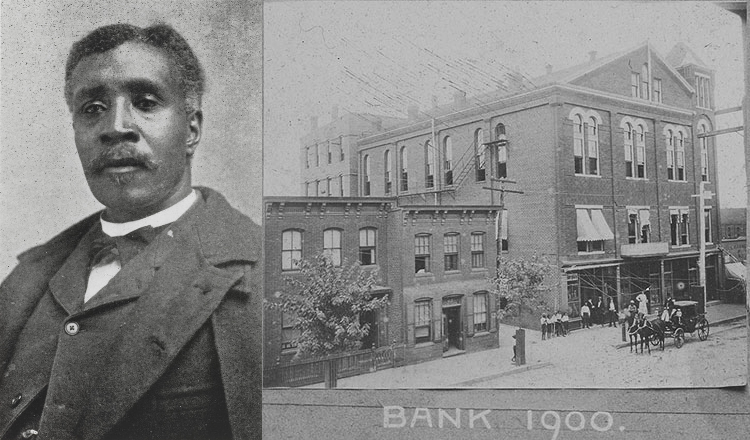 On top of all that, Browne also paved the way to creating and organizing a bank that became the first chartered black financial institution in the United States: The True Reformers Bank. Tubman was an American abolitionist and political activist. 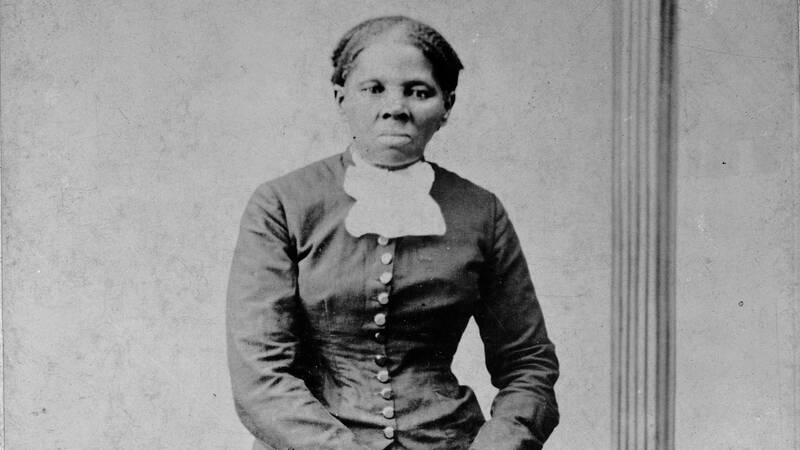 Known as “The Moses of Her People,” Tubman helped slaves escape on the Underground Railroad from Maryland to Pennsylvania. With a total of thirteen missions, she helped save over seventy enslaved people. Later on, Tubman helped abolitionist John Brown recruit people for the raid on Harpers Ferry. Tubman also served as a spy during the Civil War. Even later on, Tubman became an activist for the woman suffrage movement. Starting with manufacturing non-damaging hair products for African-American women and selling them door-to-door, Malone quickly became a millionaire during the 20th century despite having no formal education and being the 10th of 11 children of former slaves. When the demand for her product Wonderful Hair Grower grew, Malone opened up a shop on 2223 Market Street in 1902 and hired assistants to do the door-to-door sales. 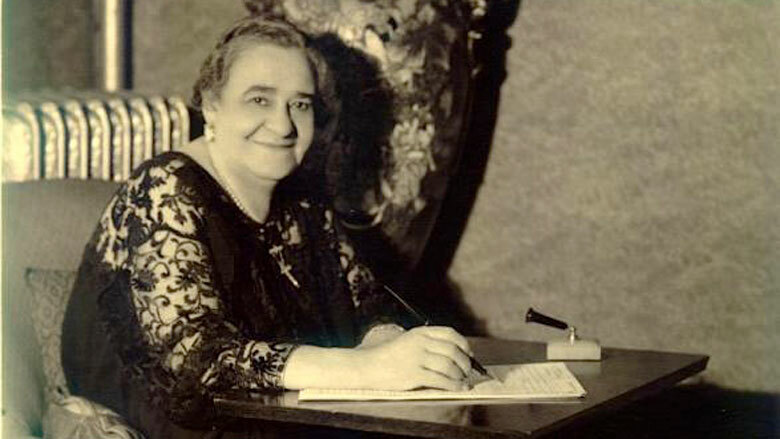 Malone would go on to give jobs to thousands of African-American women (one of which was Madame C. J. Walker – another successful African-American entrepreneur!) as well as build Poro College, a beauty college women that focused on teaching skills for success. Washington was born a slave. However, details of his birth were unknown to him – he did not know the date and place of his birth nor his father’s name. During his lifetime, he would go on to become one of the most dominant figures in African-American history. After finishing college at Hampton Normal and Agriculture Institute and two years of study at Wayland Seminary, Hamilton took up the role of principal in Tuskegee Normal and Industrial Institute. Washington was no stranger to controversy, among of which include his idea that African Americans should accept segregation. 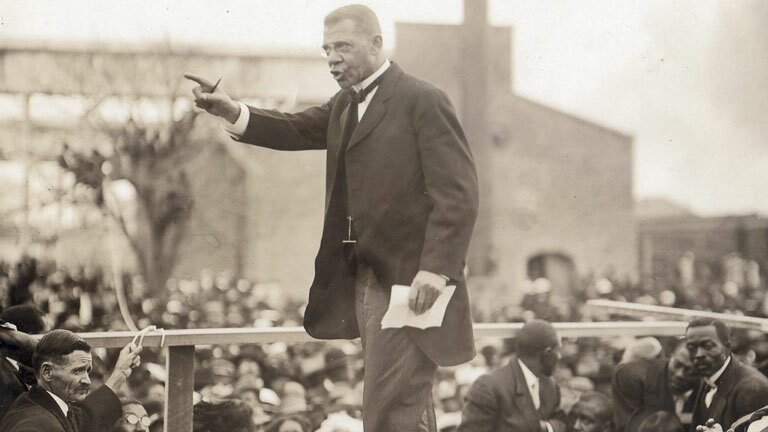 On top of that, he never publicly condemned Jim Crow laws, forced segregation, or lynching but still contributed money to legally fight it, prompting many to ask: “who exactly is the real Booker T. Washington”? George Washington Carver, like Booker T. Washington, was born into slavery with details of his birth such as date and biological parents unknown. Carver instead was raised by his former owners as their own. 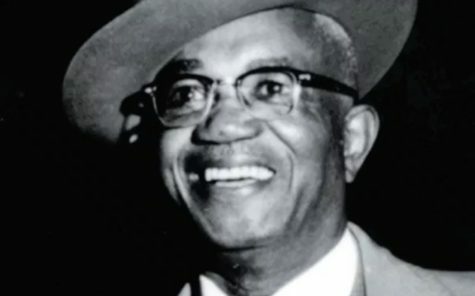 Carver went on to be recruited by Booker T. Washington for Tuskegee’s Agricultural Department. He then shortly became the first African American to secure an advanced degree in agricultural science. 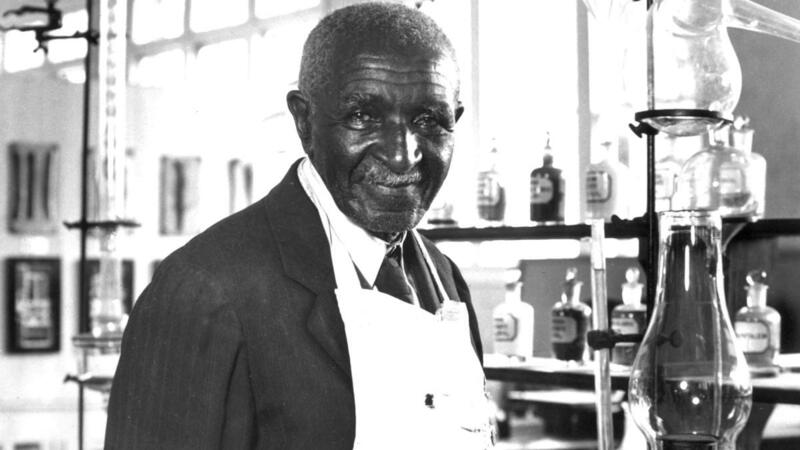 The most notable of his work as he went on to become a prominent African-American scientist and inventor was his work discovering the many uses for the peanut, having devised over a hundred products for it including dyes, gasoline, and plastic. His fame, which stemmed from his work with peanuts, led to him being an icon and inspiration to many – the Peanut Man. After toiling on a plantation and working shipyards as a caulker, Frederick Douglass learned to read. He then went on seeking out abolitionist literature. Dubbing himself a “fugitive slave”, Douglass fled to the British Isles in 1845, after writing one of his significant works Narrative of the Life of Frederick Douglass, an American Slave to continue his campaign against American slavery. After a couple of years lecturing around Europe, Douglass finally received freedom when his abolitionist friends purchased his freedom for him. From an essay Douglass wrote in 1857. Douglass played a vital role in the decades of American history where issues of race, class, and gender were debated. He gave his most famous oration What, to the Slave, is the Fourth of July? in 1852, outlining that fraud of American liberty. Douglass also served in a variety of federal positions including being America’s consul-general to Haiti and charge d’affaires to Santo Domingo. Under his owner, John K. McKee, Smalls worked as a house slave until the age of 12. After which, Mckee sent him to Charleston to work as a waiter, ship rigger, and sailor with all the earnings going to his owner. One of his feats was when he was hired as a deckhand on the Confederate transport steamer Planter which he would then turn over – including its armaments and Confederate naval code book – to the Union Navy. Later on, Smalls would be partly credited with persuading President Abraham Lincoln to consider allowing African Americans into the Union Army. He went on to pilot the Planter, then a Union war vessel then later on be promoted to its Captain, making Douglass the first African American Captain in the United States Navy’s history. Smalls went on to enter politics as a Republican. . Smalls notably authored a state legislation for South Carolina to have the first free and compulsory public school system in the United States. Although his race presented challenges at every turn, Julian is regarded as one of the most influential chemists in American history. Julian, a grandson of slaves, was a pioneer in the chemical synthesis of numerous medicinal drugs. Julian had a variety of breakthroughs during his long career, having over 100 peer-reviewed publications and 115 research patents. Some of his works include developing an inexpensive process to prepare cortisone, a drug used to treat arthritis; and developing a flame retardant to be used by the U.S. Navy in World War II. At age 11, Equiano was captured by African slave traders and sold in the New World. As a slave to a naval officer, Equiano traveled around the world, giving him a unique view of slavery. By age 32 and having mastered reading and writing, Equiano purchased his freedom. After settling in England, he became good friends with Granville Sharp, the first prominent British abolitionist. He would continue on to fight for abolition and end the Atlantic slave trade. 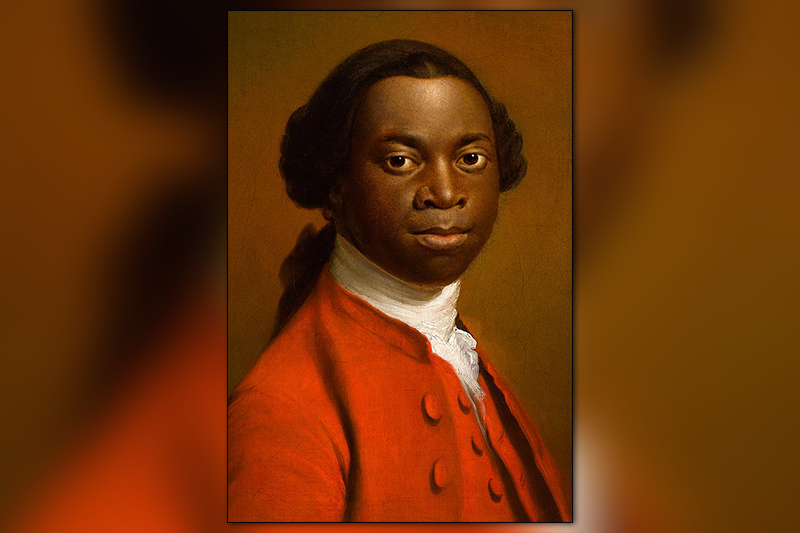 Equiano later became the first black person to hold a post in the British Government as Commissary for Stores to the Expedition for Freed Slaves. His autobiography, The Interesting Narrative of the Life of Olaudah Equiano or Gustavus Vassa the African, Written by Himself, – not unlike Frederick Douglass’ Narrative of the Life of Frederick Douglass, an American Slave –would go on to be deemed by most to be one of the most authentic slave narratives. The son of former slaves, Johnson was a powerhouse boxer. He is notable for being the first African American and the first Texan to win the heavyweight boxing championship of the world. 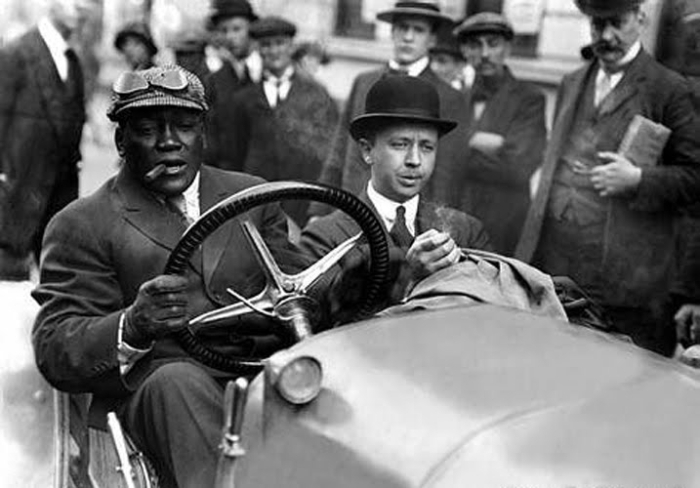 Besides his successful boxing career, Johnson was also known for his not following social norms, opting to date white women and living extravagantly. This led to him being one of the most despised African Americans in Jim Crow America. 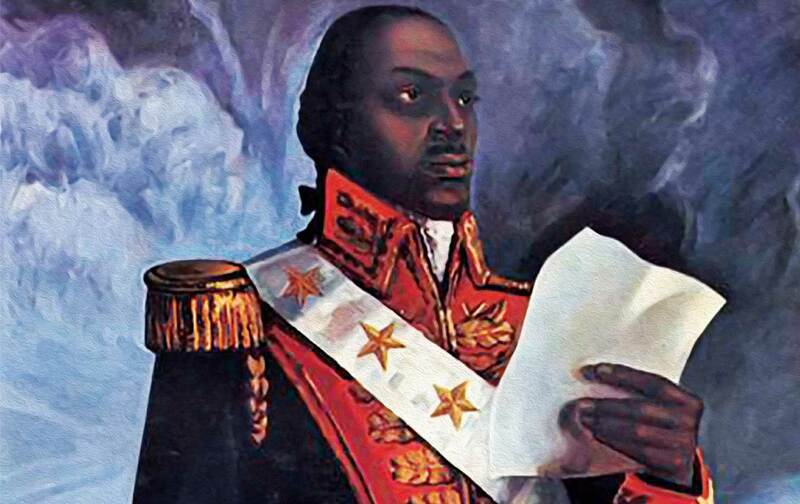 L’Ouverture, also known by his contemporaries as “The Black Napoleon” and Haiti’s slave liberator, was best known as the leader of the Haitian Revolution, the only successful slave revolt in modern history. Being blessed to have inspired kindness over those in authority over him, L’Ouverture – despite being born to slavery – was well-read and could speak three languages by age 20. Over the years, L’Ouverture would go on to build a family. However, a slave revolt in 1791 convinced L’Ouverture that he should be part of the movement. Upon joining the insurgency, he quickly rose up the ranks. The insurgency, along with the rising risk of Spain and British control over Saint Domingue, led to the France granting freedom and citizenship to all blacks within the empire. A daughter of a former slave, Walker was a pioneering black businesswoman and a civic leader who sought to improve the fortune of black citizens in Richmond and other places. Having grown up graduating at the top of her class on 1883 and taking up classes in business and accounting afterwards, Walker was a learned woman. Walker was a key figure for the Independent Order of St. Luke, a fraternal burial society. After the success of a newspaper that she started for the organization, Walker started the St. Luke Penny Savings Bank. She then became the first woman in the United States to charter and become president of a bank. After merging with two other banks in the Richmond area to become The Consolidated Bank and Trust Company, it continues to be the oldest black-run and black-owned bank in the nation. #Disclaimer – We are not necessarily in agreement with the way Mr. Hamilton created wealth for himself. 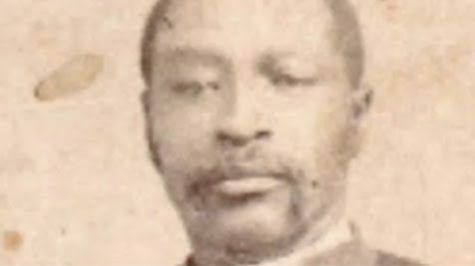 Former slave-turned-legislator Hamilton was once noted as “the only black millionaire in New York” by James McCune Smith. Hamilton first made his mark in 1828. At 21 years old, Hamilton ran a cargo of counterfeit coins from Canada through New York to Haiti. Counterfeiting back then was punishable by death in Haiti. In fact, before he escaped to New York, Hamilton was already sentenced by a judge in absentia to be shot. Within a few years, Hamilton would go on to invest in New York’s real estate boom, play in the stock market, and take on tycoons over control of property. This led to him amassing a fortune of almost $2 million over his lifetime – roughly equivalent to $44.2 million in today’s money. Besides being born the grandson of slaves, Arthur George Gatson was also raised by them. Gaston worked for the Tennessee Coal and Iron Company in Alabama after his honorable discharge from the military, having served in France during World War I. Gaston begun his stint as an entrepreneur during his time in the mine, selling meals and burial insurance to the black community. He would go on to open an insurance company and funeral home in the late 1930s. He soon went to open the state’s only black-owned savings and loan in the 1950s. During the same decade, he also opened the A.G. Gaston Motel. Before the 1960s, Gaston has employed the largest number of African Americans in Alabama as well as becoming one of the richest African Americans in the country. Gaston also had a role in the civil rights movement, despite moving behind the scenes, mainly giving financial assistance. Gaston even bailed Martin Luther King, Jr. and other incarcerated activists out after the 1963 Birmingham demonstrations at Kelly Ingram Park.